In Australia, the aboriginal story is often buried deep beneath the accepted 247 year Australian historical narrative. It’s not that the Australian story is wrong, it’s just that it’s a wee bit one sided. 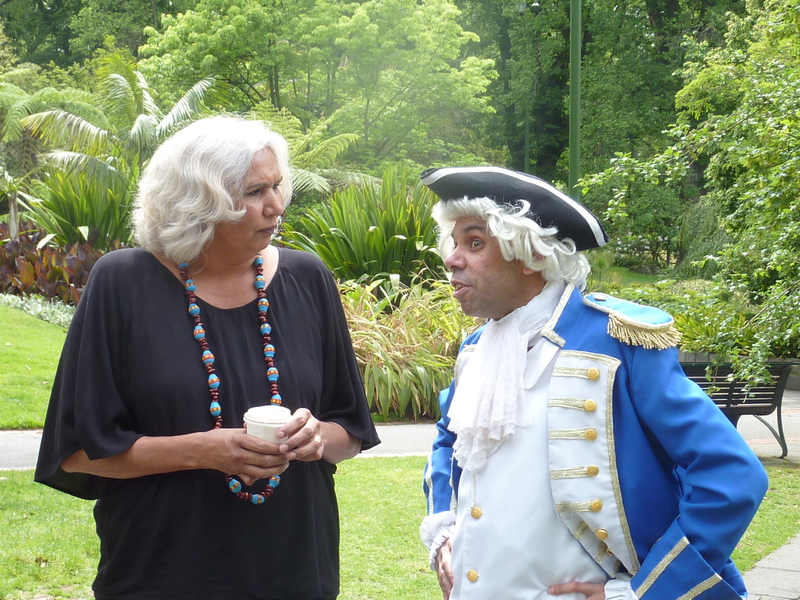 Getting all historical, Aboriginal filmmaker Trisha Morton-Thomas, bites back at Australian History.